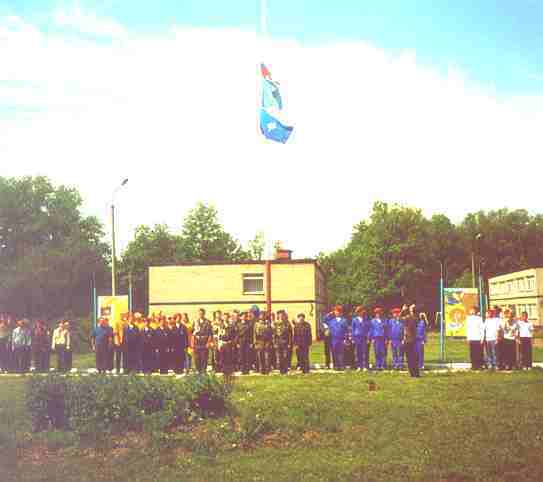 26-28 May, 2000 in a camp "Bykovo" of Ministry for Emergency Situations of the RF in the suburbs of Moscow was held 3-days meeting of young volunteer peacemakers. 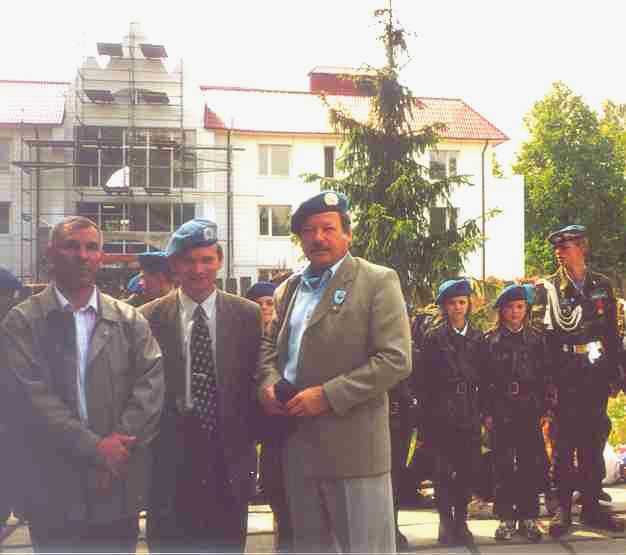 It was organized by Dr. Valery Guerguel, Chairman of the Union of Peacemakers, and sponsored by Moscow government. At the opening ceremony 300 young peacemakers from Moscow, who have raised the flags of the UN, the Russian Federation and the Ministry for Emergency Situation of the RF, were greeted by Vladimir S. Pavinsky, representative of the UNIC Moscow, by Sergey Lavrov, President of Russian association of veterans in the UN peace-keeping missions and by a number of former UN military observers. Later Dr. Valery Guerguel read the greetings to the participants from UNDP resident representative in Russia Mr.Elghouayel and IAVE World President Mr.Kenn Allen. 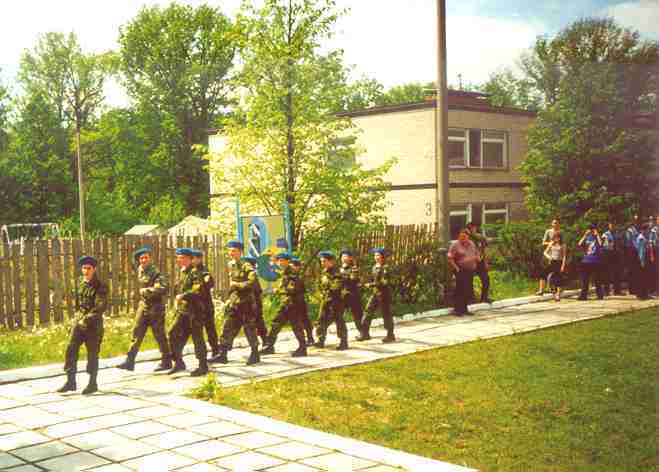 On 27 May 17 teams of young peacemakers took part in a competition "Peacemakers, go forward!". On 28 May at the round table of the team leaders of young peacemakers children aged 13-17 years have changed their experience in volunteering for culture of peace action that was held in Moscow by scholars of 38 schools from April 15 to May 15. 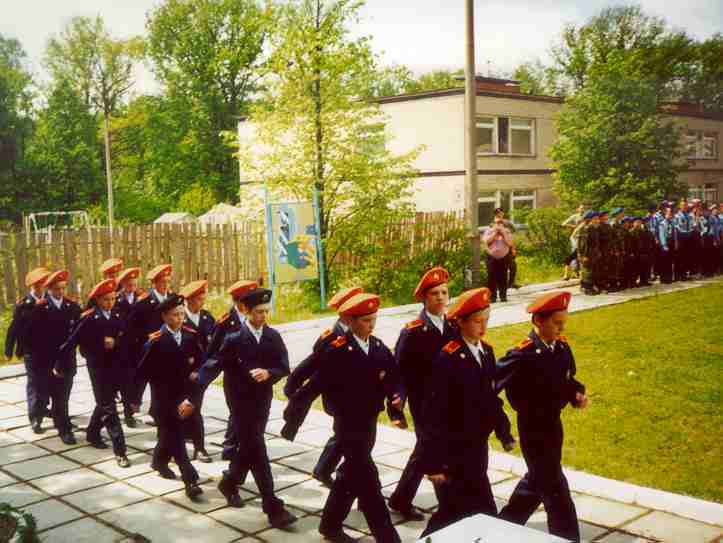 At the closing ceremony all children were awarded by a special badge "Young Peacemaker, Moscow, 2000".